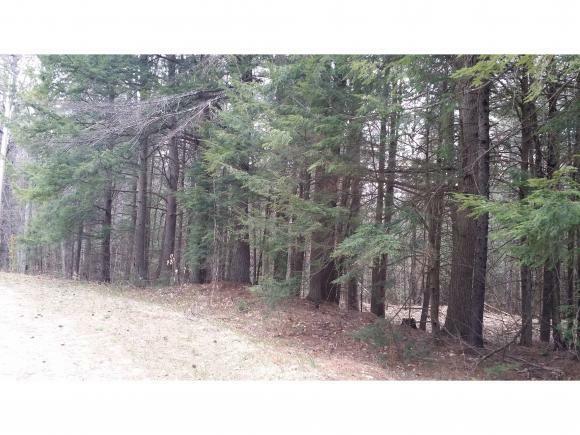 Mostly level, wooded homesite in Wonderful Wilmot. 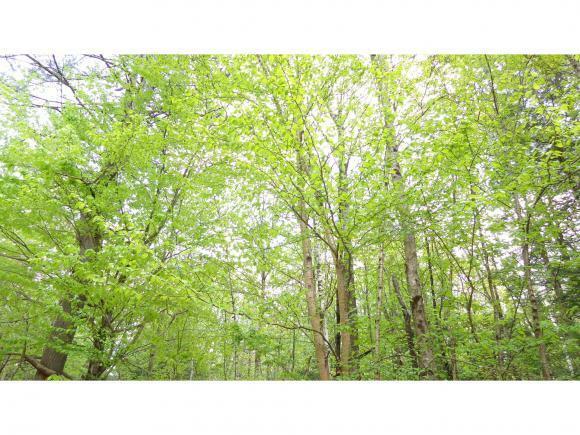 Build your dream home in this peaceful, welcoming, neighborhood. 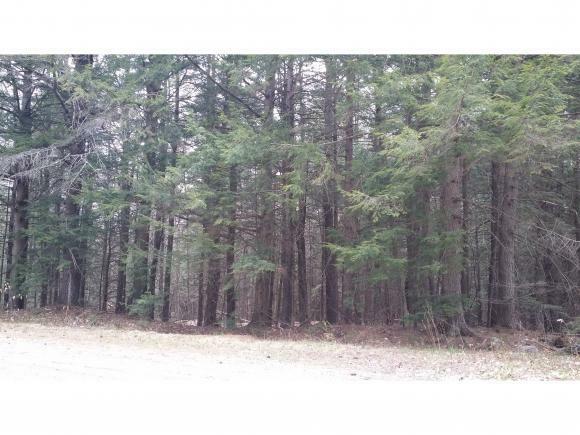 Walk to nearby Pleasant Lake and the lovely village of Elkins. Minutes to New London shops. 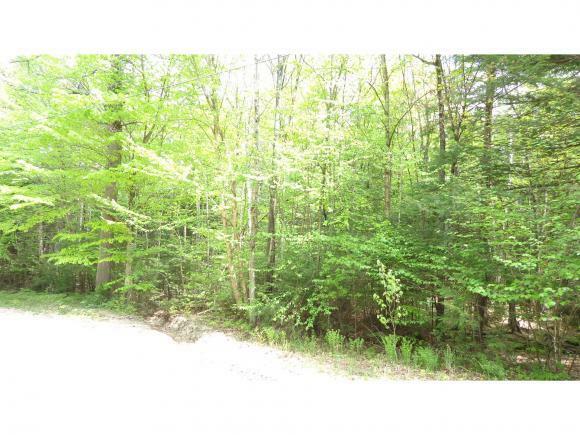 Convenient to Route 11, 89 and Route 4A for an easy commute to Concord or the Upper Valley. Mount Sunapee skiing and Mount Kearsarge hiking - a fifteen minute drive away! Live here and play here! Courtesy of Anne Marie Appel of Bhgre The Milestone Team.